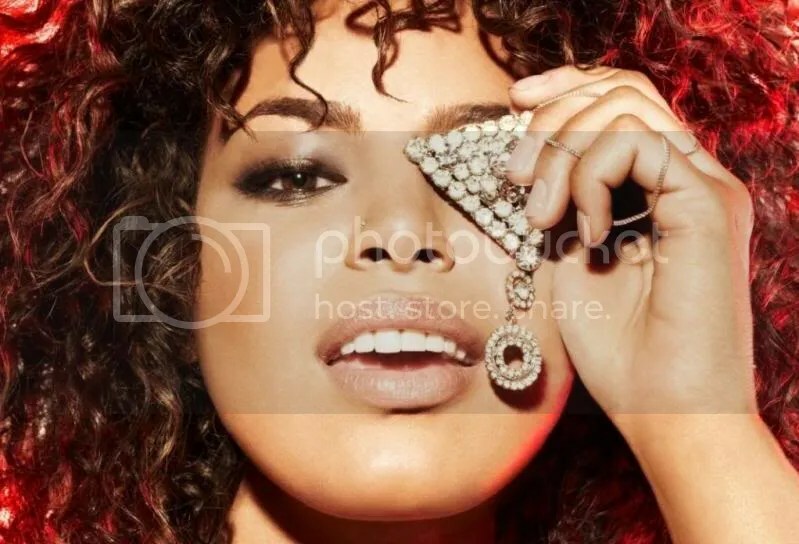 Pop starlet Jordin Sparks has recently scheduled recording sessions with Deekay for her upcoming as-yet-untitled third album, penciled for release later this year via Sony Music Entertainment / RCA Records. The Danish songwriting and production team consists of members Lars Halvor Jensen, Martin Michael Larsson, Tim “Data” McEwan, Daniel “Obi” Klein and Johannes “Josh” Jørgensen. They are known for helming tracks including “Strobe Lights” by Diddy & Dirty Money [Universal Music Group / Interscope Records], “Eyes Wide Shut” by JLS [Sony Music Entertainment / Epic Records] and “Want You” by Pixie Lott [Universal Music Group / Mercury Records]. Meanwhile, the new collection by Sparks – which serves as the follow-up to 2009’s “Battlefield” – is expected to boast further alliances from Da Internz: Marcos “Kosine” Palacios & Ernest “Tuo” Clark (Diggy Simmons, Mindless Behavior), Jonas “Jay Jay” Jeberg (Kelly Rowland, Nicole Scherzinger) and Salaam Remi (Jennifer Hudson, Alicia Keys).